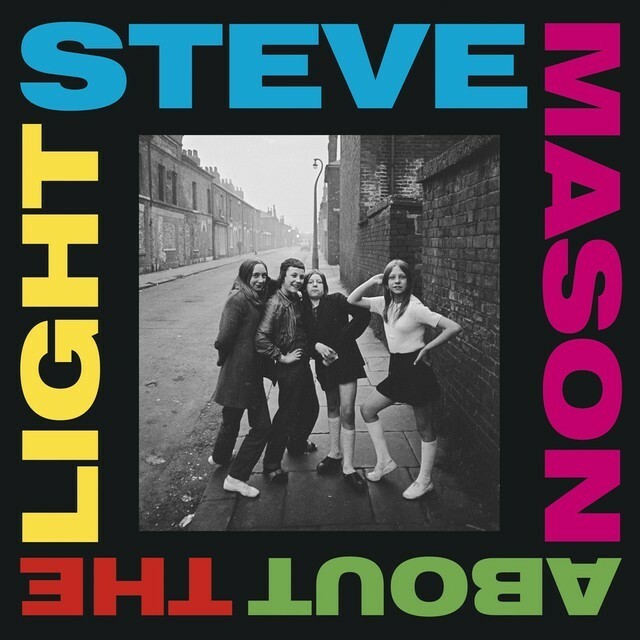 ‘About the Light’, Steve Mason’s first collection since 2016, is a raucous album of finely tuned British rock that gyrates and swaggers with skill and precision. 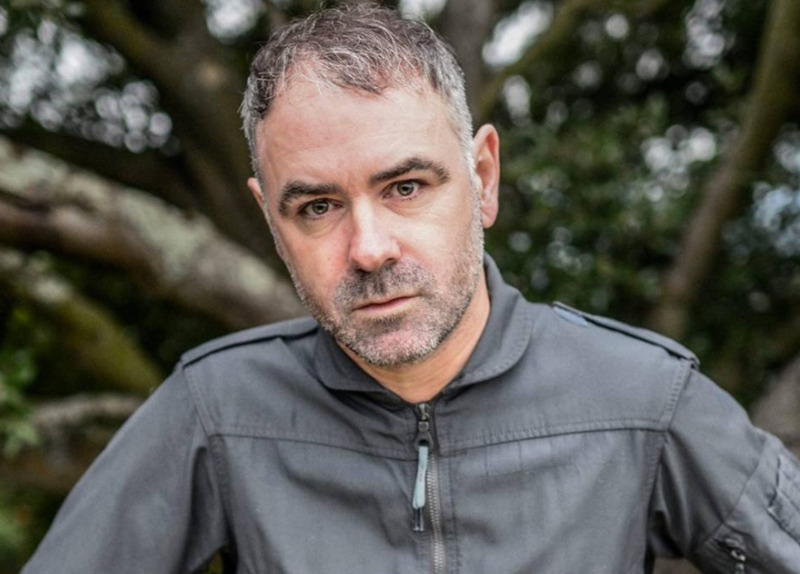 It’s an excellent turn from a musician whose decades-long musical career has taken him on a journey through folktronica, experimental indie and the borderlands of downtempo shoegaze, and who has been through multiple reinventions since the Beta Band called it quits. Mason is at his best with the uptempo stuff, and among many fine moments is No Clue—a track with urgent strumming, dreamy tonality and a hypnotic vocal motif (‘15 points…’) that drops into frenetic guitar complexity. One might lazily cite the influence of Johnny Marr here, but actually the guitar playing has as much in common with the sparkling Celtic indie of Doves. Either way, the sound is pleasingly throwback, and devastatingly engaging. A less frenetic but equally exciting song is the title track. It channels some of the same laconic Americana as (arguably) the Beta Band’s most memorable song: Dry The Rain. Both tracks live in the intersection of what British and American indie-rock does best—confident, strutting storytelling with big choruses and memorable hooks. While it can be loosely described as a power ballad, the tone of the album as a whole is far more ambivalent. Songs like Walking Away from Love and Spanish Brigade are essentially blues-rock with camp nuances. Mason’s voice is key in this in this regard—he has a throaty-yet-nasal quality that, though sometimes unwieldy and trudging, has a surprising degree of versatility. The timbre is somewhere between Morrissey, Roland Orzabal and the actor Dougray Scott. Such intersections have defined Mason’s music, and ‘About the Light’ ranks among his best solo work. By the time we reach the superb closer—the fittingly titled The End—it genuinely feels like we have been on a journey with the writer. As an artist and musician, Mason continues to demonstrate an elevated sensibility for arrangement and form. Click here to compare & buy Steve Mason Tickets at Stereoboard.com. Steve Mason will tour the UK in November. 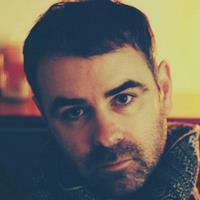 Steve Mason has announced a series of UK dates to accompany the release of his fourth solo album. Steve Mason has lined up a new UK tour this autumn.